The adidas Ultra Boost Mid is one of the most popular variations of the silhouette. 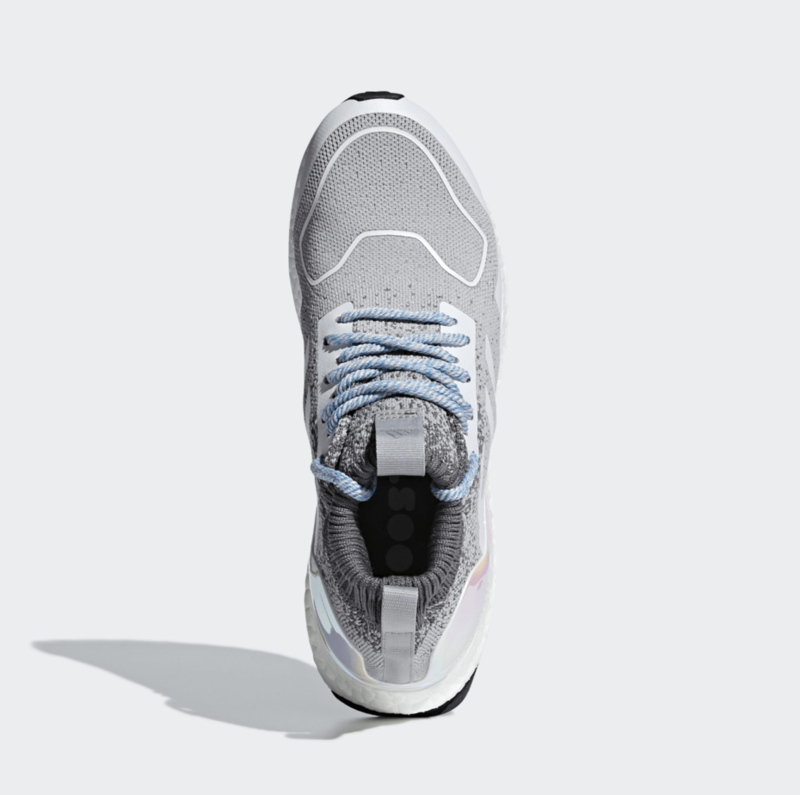 Previously reserved exclusively for Consortium releases, the sleek mid-cut silhouette makes its long-awaited return this month with the new “Light Granite” colorway. adidas seems to keep their coveted Ultra Boost Mid silhouette reserved for very special occasions. 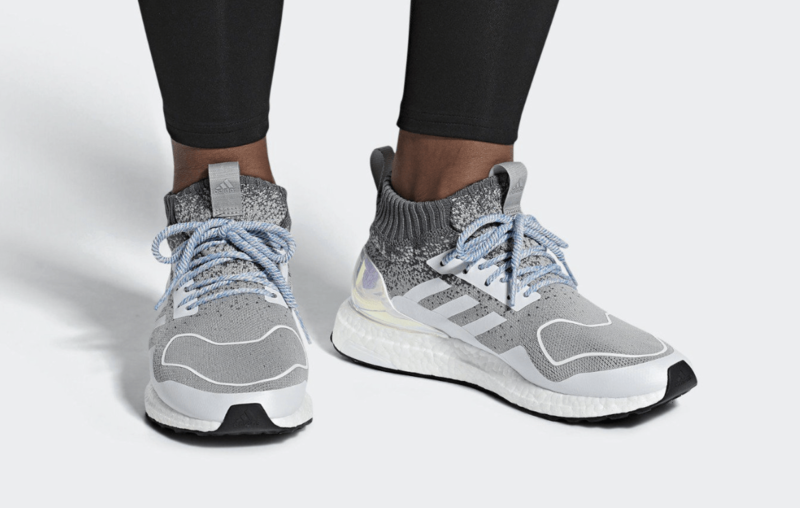 Launched originally in collaboration with Ronnie Fieg’s Kith, the best-looking iteration of the Ultra Boost is finally set to make a return later this month, in a smooth new “Light Granite” colorway. 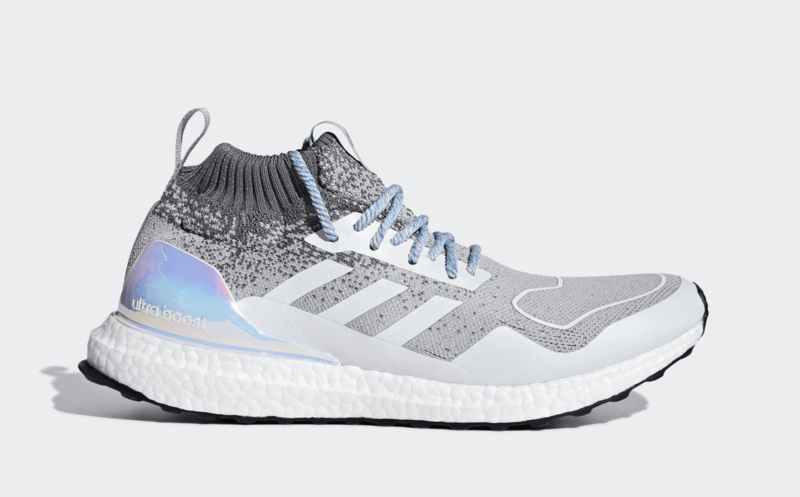 Hot off the heels of the new Ultra Boost Mid “Multicolor” pack, the silhouette’s next release takes a much quieter approach to an eye-catching look. 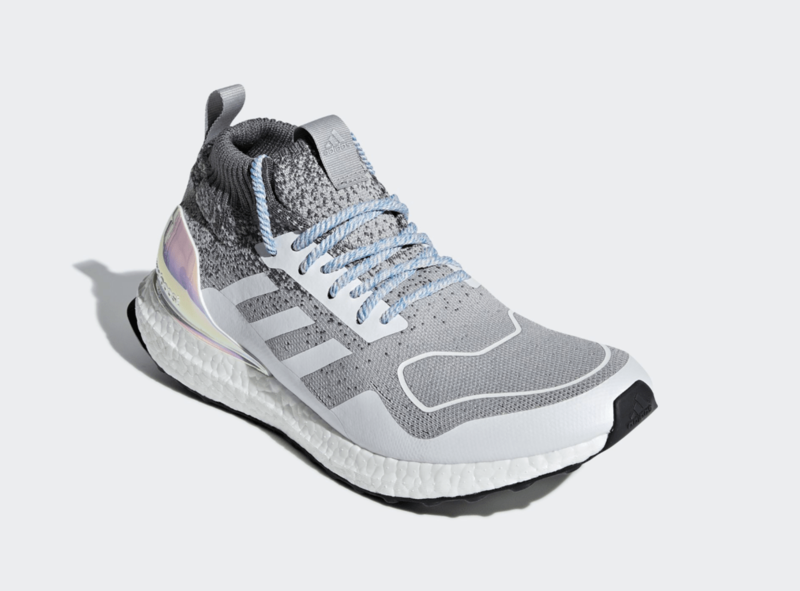 First, the Primeknit upper is made primarily out of a light shade of grey, which speckles into a darker shade near the raised collar. 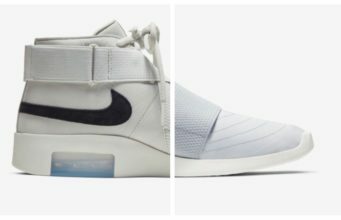 The added lacing system, stripes, and all-terrain toebox taping come in flat white to highlight the upper, while the supporting heel cup is covered in a reflective iridescent finish. Finally, the upper is complete a set of blue and white laces, while a white Boost midsole rounds out the design. The next installment of the adidas Ultra Boost Mid silhouette is scheduled to launch on December 1st, 2018. The Clean new “Light Granite” colorway will retail for the usual $220 retail price from both adidas and select retailers. 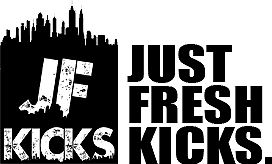 Check out the official images below for a better look, and stay tuned to JustFreshKicks for more Ultra Boost release news.